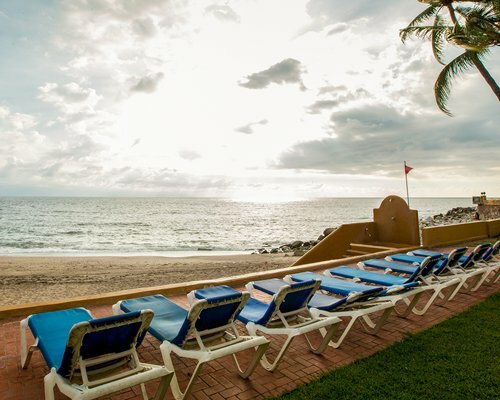 A long time favorite, Park Royal Los Tules in the very heart of Puerto Vallarta has been welcoming Royal Holiday guests for better than 20 years. In fact, many wouldn't consider going anyplace else. 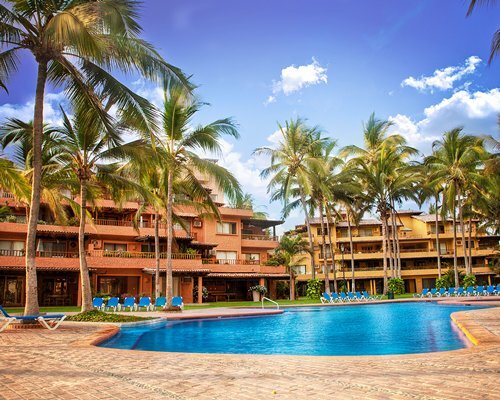 Eight pools, five tennis courts, a jogging track, and all just in from the perfect Puerto Vallarta beach. 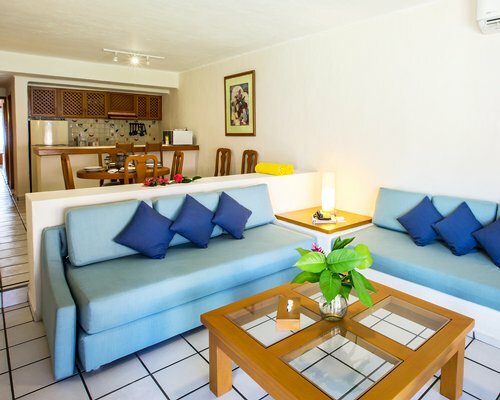 Bicycle and motorbike rentals are available in the office and every Mexican style villa is equipped with a full kitchen. 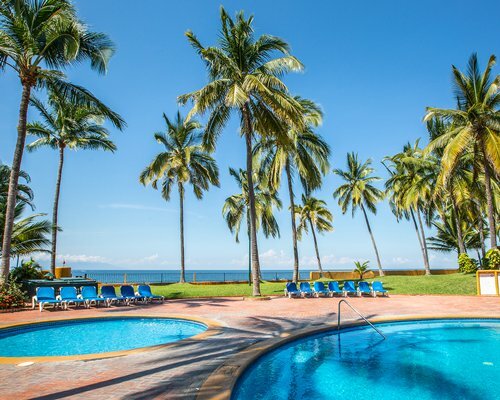 There's even a convenient supermarket just across the street that helps make Puerto Vallarta an affordable "almost free" vacation spot for many Royal Holiday travelers. 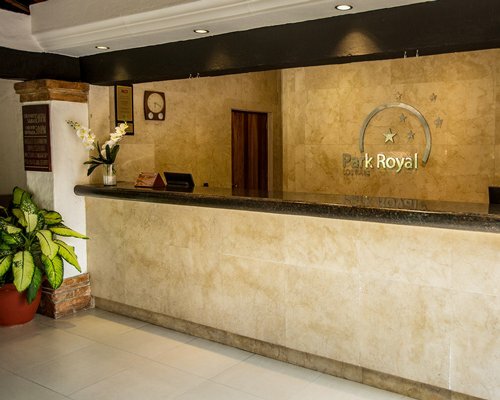 The Park Royal Los Tules is among the most thoughtful and beloved of all the Royal Holiday "Club Resorts" but you've got to visit to really see why. 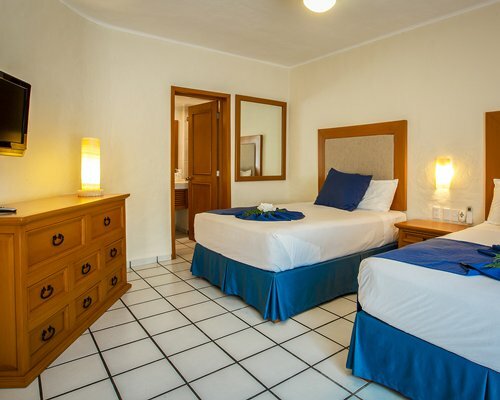 Los Tules has charming accommodations for small groups and larger ones. 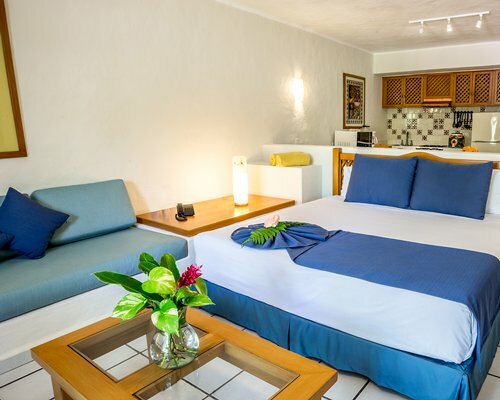 Studios sleep two in a living/dining room with a full kitchen, patio or balcony and a view of the ocean or pool. One-bedroom units sleep four or five people with a patio or balcony, two bathrooms, and a full kitchen. Two-bedroom units sleep seven people comfortably with a patio or balcony, full kitchen, and three bathrooms. 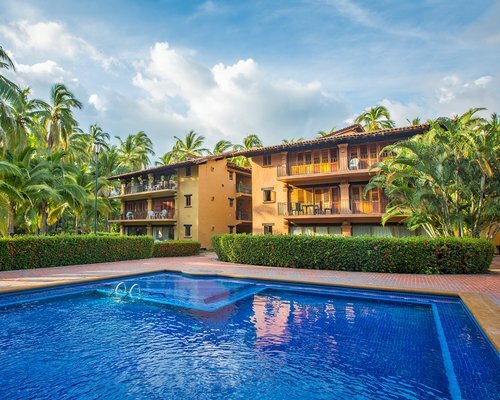 The spacious three-bedroom units are 2,050-2,600 square feet with four full bathrooms, full kitchen, and patio or balcony. 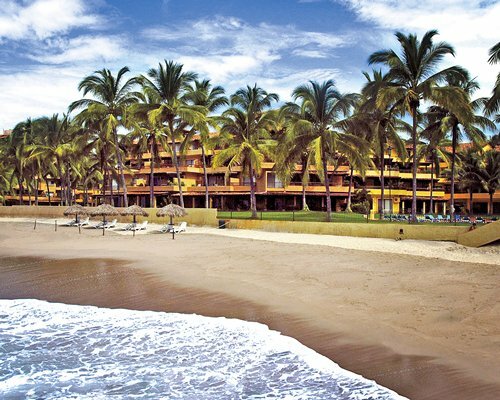 In the beautiful Pacific coast of Mexico, where the state of Nayarit joins Jalisco, Puerto Vallarta extends as one of the most popular tropical destinations in the world. It is a picturesque waterfront town, full of white houses with balconies and villas embedded in the hillside, which overlook its tejabanes (tiled roofs), among the palm trees and vegetation. 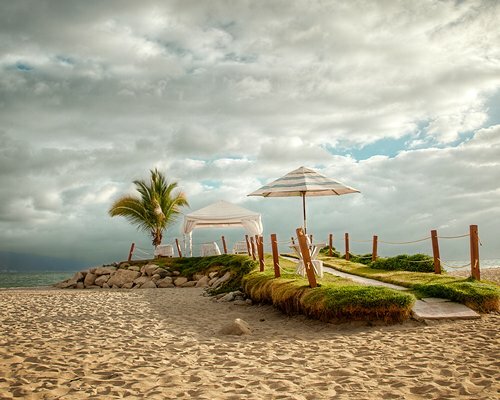 The south is in the Romantic Zone (or Old Vallarta), with Playa Los Muertos, the busiest in Vallarta, and beyond, Conchas Chinas and Mismaloya. After Boca de Tomatlan, there are a lot of places that are oceanfront that can only be reached by boat or water taxi, an excellent choice to venture on the waters of the Bay of Banderas (Nayarit). Two national marine parks are within Banderas Bay: Los Arcos and Islas Marieta. You can go scuba diving or snorkeling in the islands. 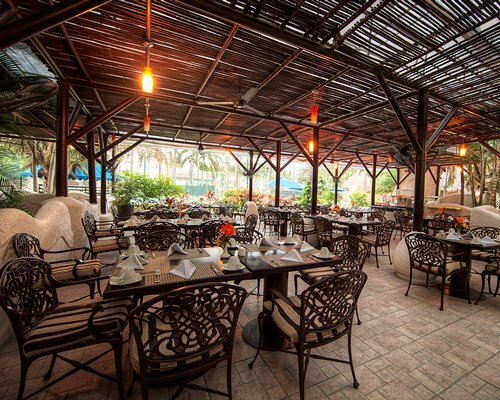 A gastronomic paradise of over 900 restaurants, ranging from the "tacos on the corner" to world renowned gourmet restaurants, awaits you in Puerto Vallarta.